“His scarred body housed a beautiful soul” – so writes Jim Abbott at the start of this, the first-ever biography of US singer-songwriter Jackson C Frank, and he challenges you to agree with him. Frank’s story is challenging enough in itself. The victim of a school fire in boyhood, he suffered horrific burns and carried the scars, physical and mental, for the rest of his life. In later years he battled paranoid schizophrenia and partial blindness, alternating homelessness and periods in institutional care. But, in between, he had one glorious moment. Using the insurance pay-out from the fire, he travelled to England. There, with a batch of newly composed songs (among them the classic ‘Blues Run The Game’) and Paul Simon as producer, he made a self-titled album that influenced everyone who heard it. 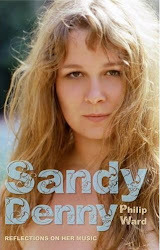 Hanging out with Al Stewart, Bert Jansch and John Renbourn, dating Sandy Denny, the man was at the epicentre of the London folk scene of the mid-1960s. Later, ever a prophet without honour in his own country, Frank returned to the States. When he hit rock bottom in the 1990s, Abbott befriended him, became his legal guardian, and even encouraged him to record again. So the book is both biography and memoir. It brings out, often in poignant detail, how creativity and destructiveness are two sides of the same coin. 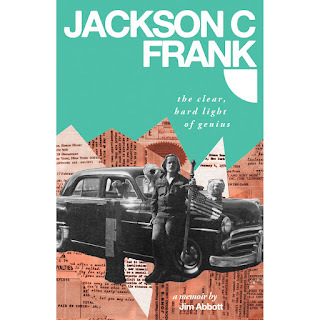 Anecdotes of how he sabotaged his chances of reconciliation with his only surviving child, descriptions of his bloated body in later life, the “translucent skin” stretched over “layers of subcutaneous fat, yellow and rippled” – these make for painful reading. Abbott pitches a strong case for the later recordings, particularly ‘Marlene’, an elegy for a girlfriend who perished in the school fire. But, for my money, Frank never again matched the perfection of his 1965 debut. 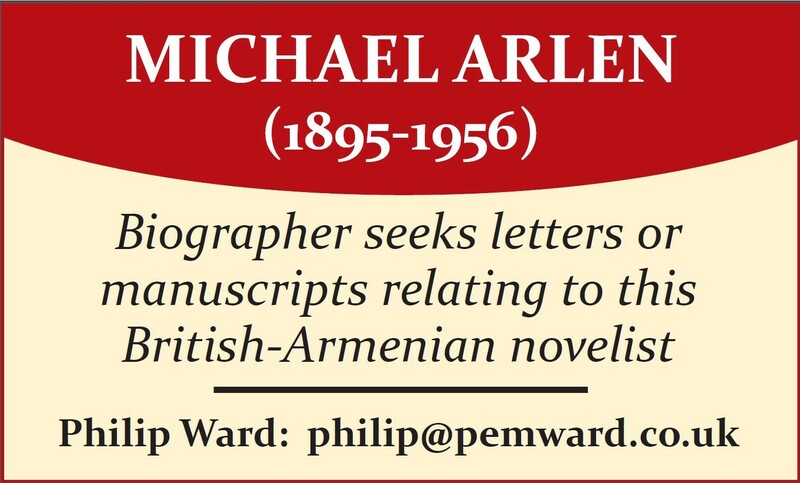 A flawed, if not a “beautiful”, soul, he has found his ideal biographer.